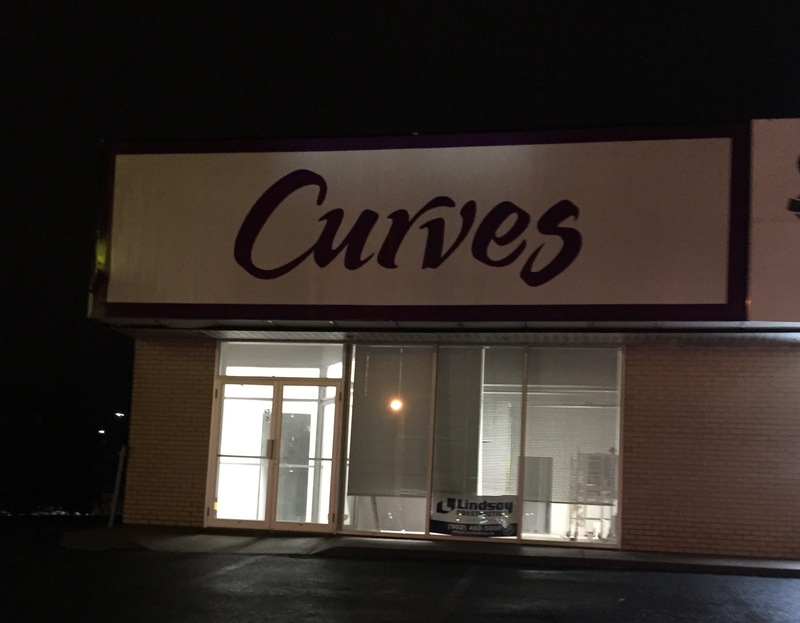 Some Rustling Happening In The Old “Curves” Spot. #Sackville | Sack-Vegas!!!! It looks like this place is being spruced up for a new tenant. I wonder what’s going in? Posted by Sacky on January 12, 2015 in Uncategorized.